Alfa City Europe > News > News > Alfa City offers properties in Spain! Home › News › Alfa City offers properties in Spain! Alfa City offers properties in Spain! Alfa City expanded their property map – now offer homes for sale in Spain! We will start with the presenting of 14 beautiful villas, 2 of which are located in the city of Lorca, and the other 12 are in the city of Alicante . Most buildings are located in the area of ? ?Orihuela Costa, famous for its beautiful beaches, crystal clear water and white sand, 7 of which have a blue flag, in accordance with the environmental requirements of the European Community. All villas have a modern design and high quality performance. It is possible the opportunity to design your own villa with the support of our professional team. 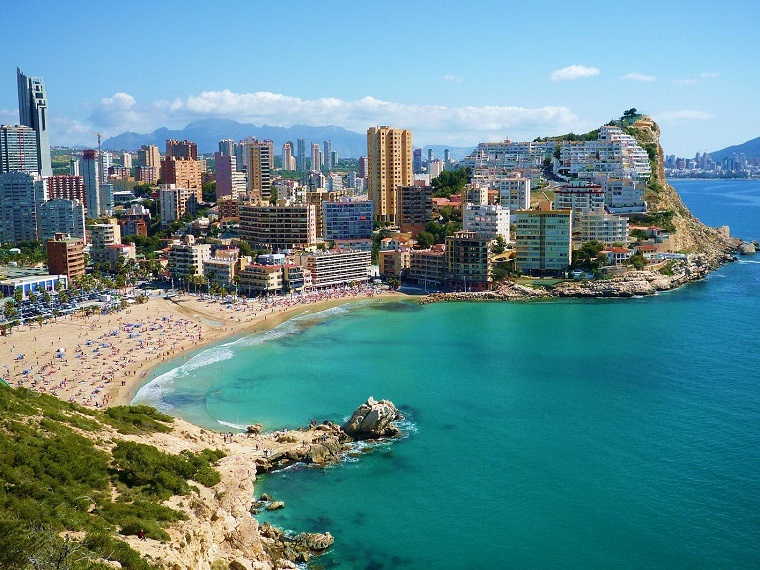 Alicante – a magical and beautiful city on the Mediterranean coast – a paradise for tourists and anglers, 125 km away from the city of Valencia in Spain and with a population of about 335,000 people. The city is one of the most important Mediterranean ports located in the heart of the Costa Blanca. The mild climate and beautiful beaches make it a favourite tourist destination. Esplanade promenade is covered in palm trees and covered with over 6 million marble tiles , surely one of the most beautiful avenues in the Mediterranean. Lorca is a city in the Autonomous Community of Murcia in southeastern Spain. Has a population of 90,924 inhabitants and the entire municipality area of 1676 sq.km. The town was formed around the river Guadalentin . In Lorca , you can see many historical buildings such as churches , Roman villas , palaces , monuments and works of art. Lorca is a hospitable city suitable for recreation , entertainment , shopping, and the gastronomy is in a high level. There are organized various celebrations that you can visit. Villa in Spain? – Does not sound bad at all!